Xan Tyler is perhaps best known in electronic music circles as the vocalist of cult synthpop duo TECHNIQUE. 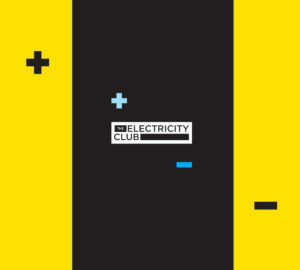 The brainchild of multi-instrumentalist Kate Holmes, the concept was a female interpretation of PET SHOP BOYS crossed with NEW ORDER’s post-punk edge. More recently, Tyler’s work has been of a more traditional nature, having contributed to the latest album by folk artists Naomi Bedford and Paul Simmonds. Meanwhile David Liddell is a renowned classically trained trombonist who has worked with personalities as diverse as Roger Daltrey, Boy George and Pharrell Williams. Opening song ‘Echo Chamber’ is a delightful return to the technopop reminiscent of Tyler’s time in TECHNIQUE, with a great sequenced bassline and an enticing off-beat. 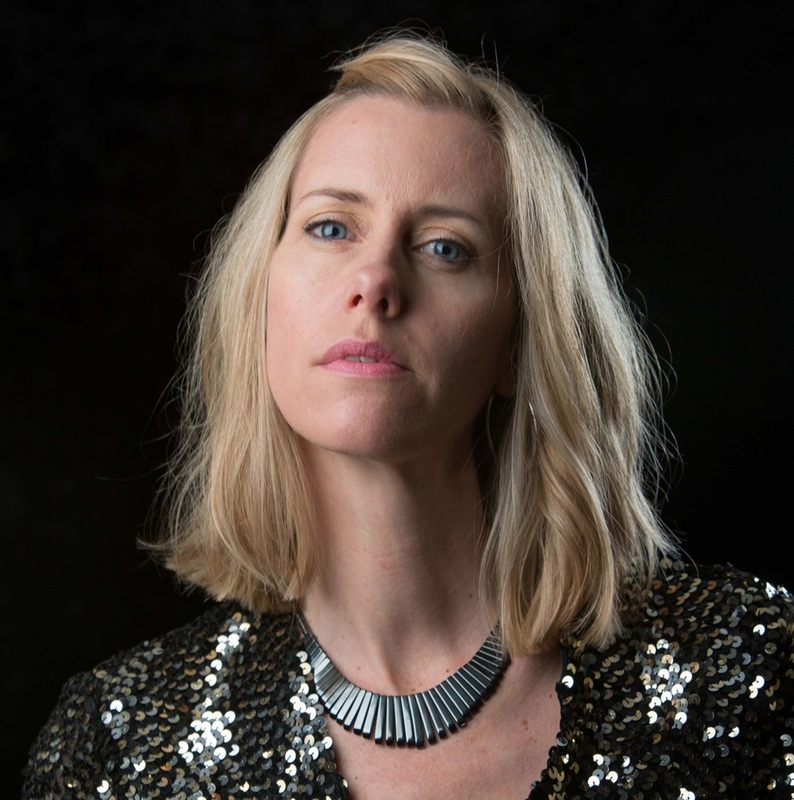 It vocally recalls a time when Sarahs Cracknell, Blackwood and Nixey ruled, with the string quintet providing a nice compliment next to the electronics. 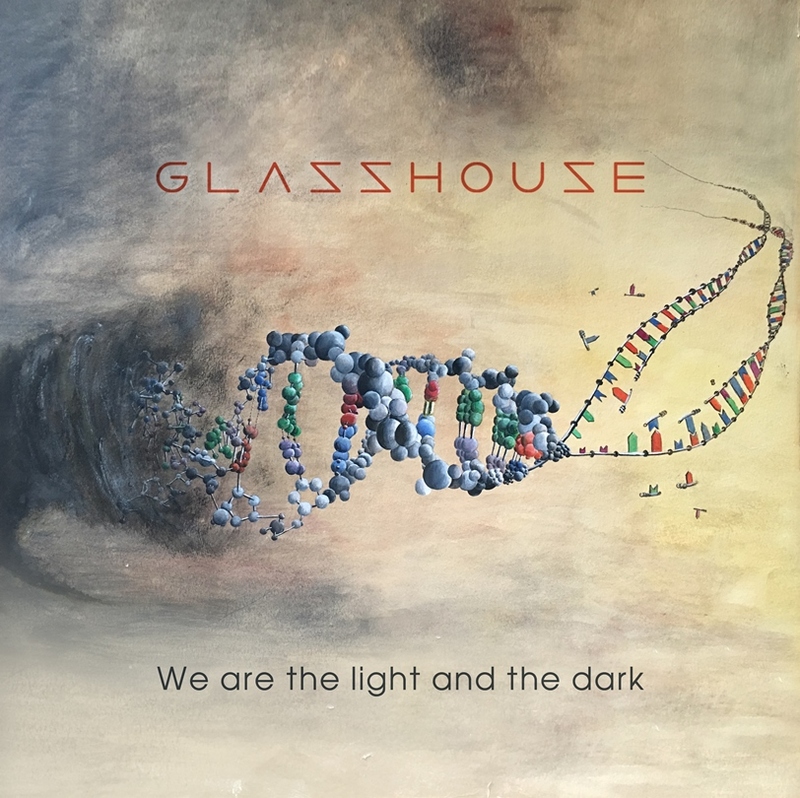 The ‘We Are The Light &The Dark’ title song chimes beautifully aided by harp-like tones, reminiscent of Hannah Peel; “You are the oxygen” Tyler affectionately coos, highlighting the Ying and Yang of romantic relationships accompanied by a rich orchestrated backdrop and a flugel horn solo from Reuben Fowler towards the end. Over an electric piano intro, ‘The Temperature Is Rising’ sees a steady beat joining in, building to a gently chilled grooving dance tune which is far superior to much of the beach mix nonsense that afflicts summer holidays. Taking things down, the ballad ‘Cry Out’ closes proceedings with some trombone, but is perhaps the less convincing track on the EP. 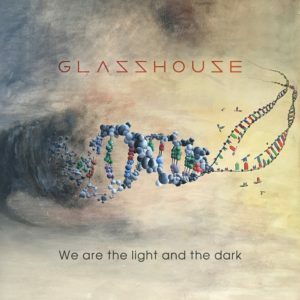 Combining synths and brass like Hannah Peel did on ‘Mary Casio: Journey To Cassiopeia’ but in a more traditional song based format, GLASSHOUSE have found themselves a unique combination and this EP is well worth your time.